The ancient city of Perpignan is very near to the Spanish border and so has a definite Spanish feel with many of the inhabitants of Spanish origin. It is in the glorious Pyrenees-Orientales department of Languedoc-Roussillon. It's an interesting city, a melting pot of Spanish, as well as North African, with both Arab and white French settlers who came here after the independence of Algeria in 1962. There's an old town, which is easily navigable on foot, the 14th-century cathedral dedicated to St-Jean Baptiste and the massive Palais des Rois de Majorque which dominates the southern part of the city. Perpignan also acts as the gateway to the gorgeous Cote Vermeille part of southern France. This region, way down, is well worth exploring. 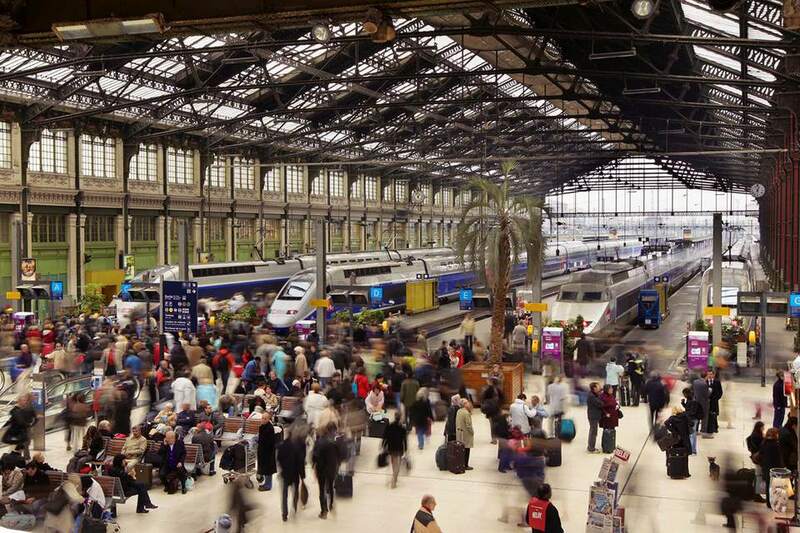 Paris Gare de Lyon train station (20 boulevards Diderot, Paris 12) all through the day. Paris to Perpignan train station in 5hrs 08 mins. Lille (which connects with Eurostar) to Perpignan train station in 6 hrs 41 mins. Charles de Gaulle Airport to Perpignan train station in 5 hrs 45 mins. Barcelona, Spain to Perpignan train station in 2 hrs 51 mins. Brussels, Belgium to Perpignan train station in 7hrs 39 mins. Marseille-Provence Airport is 20 km (12 miles) northwest of Marseille. It’s a major airport with national and international flights, including New York and London. 8 km (5 miles) southeast of the city. MP2 is the connected airport for cheap flights. A shuttle bus taking 5 minutes connects the two. La Navette shuttle coaches run regularly to St-Charles railway station taking about 25 minutes. Destinations include Paris, Lyon, Nantes, and Strasbourg; Brussels; London, Birmingham, Leeds, and Bradford; Morocco; Algeria; Madeira; Munich and Rotterdam. Paris to Perpignan is 850 km (528 miles) taking around 7hrs 45mins depending on your speed. There are tolls on the autoroutes. From Perpignan the drive to Barcelona, Spain, is 196 km (122 miles), taking around 2 hrs, depending on your speed. The French company OUIBus also operates between London and Lille and London and Paris. IDBus also goes from Lille to Amsterdam and Brussels. If you're traveling by car from the UK, check out ferries to France as well as driving tips.